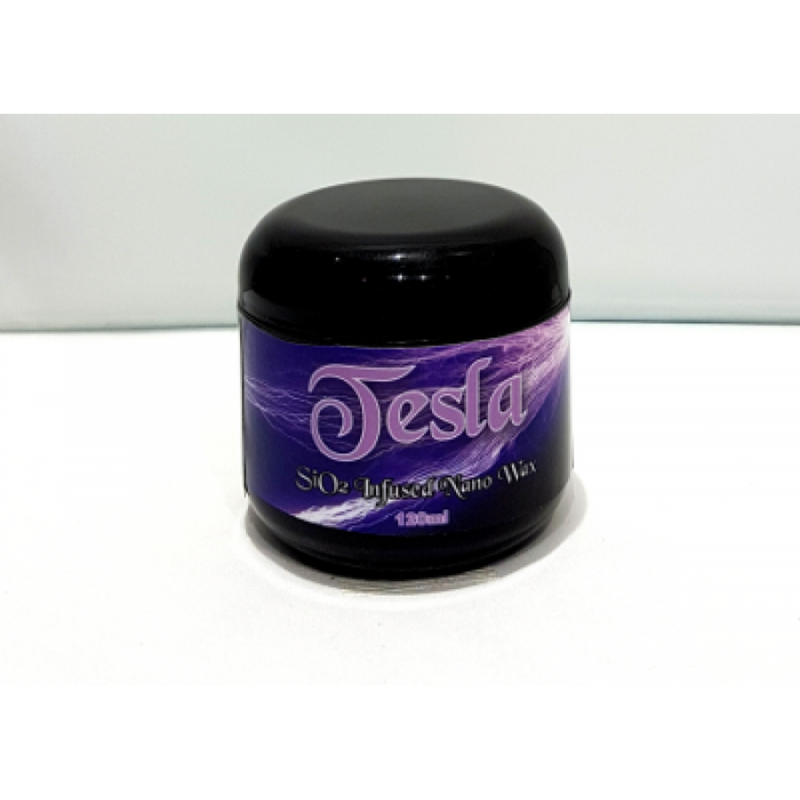 Tesla is a Si02 hybrid wax that offers great reflections with good durability lasting up to 6 months. 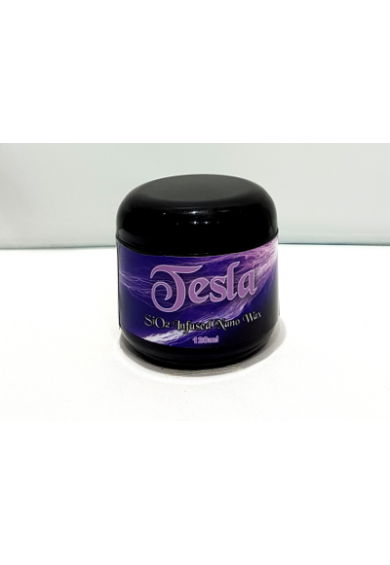 -wipe a small amount of wax from the pot and apply to the panel in cirular overlapping motions. -Once applied to 2 panels remove with a clean microfiber towel, you can leave it longer if required.